Real Italian pizzeria in Lanzarote. The perfect place to enjoy a tasty pizza and the views of Costa Teguise's beaches . Pizza Costa Teguise Lanzarote What you fancy ? Takeaways Lanzarote : Playa Blanca | lanzarote | Yaiza | Puerto Calero | Costa Teguise | Arrecife | Playa Honda | San Bartolome | Haria | Macher | Femes . Takeaway Lanzarote. 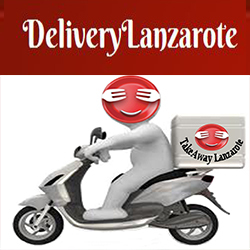 Pizza Takeaway, Kebab Takeaway, Indian Food Takeaway, Chinese Food Takeaway, Italian Takeaway Lanzarote.